Gisborne has a moderate maritime climate - not too hot, not too cold -delivering perfect specification Chardonnay grapes which allow a proportion of Malolactic fermentation = Creamy. Moderate and regular rainfall matched with the deep clay soil allowing ‘dry farmed’ non irrigated viticulture which is sustainable and naturally ripened with minimal intervention through forced dehydration/rehydration = Happy Vines with youthful vigour and balanced fruit. Gisborne’s history of growing Chardonnay, the ease of which makes it a winning combination for the region, creates an undoubted fit = grapes that consistently do well in a region that makes great wine! Add minimal/no frost risk, long cool season, grapes passing through multiple picking windows = lemon citrus for Methode; Nectarine Peach for Chablis style; tropical pineapple/ melon/ grapefruit for complex barrel fermented styles. 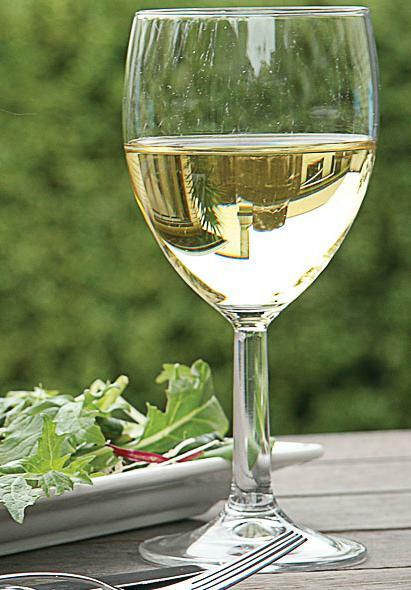 Gisborne Chardonnay = soft rich fruitful, mouth filling textural, savoury chardonnay that ticks the boxes for enjoyable, drinkable, dependable, chardonnay. The seamless wonder that is = Gisborne Chardonnay.